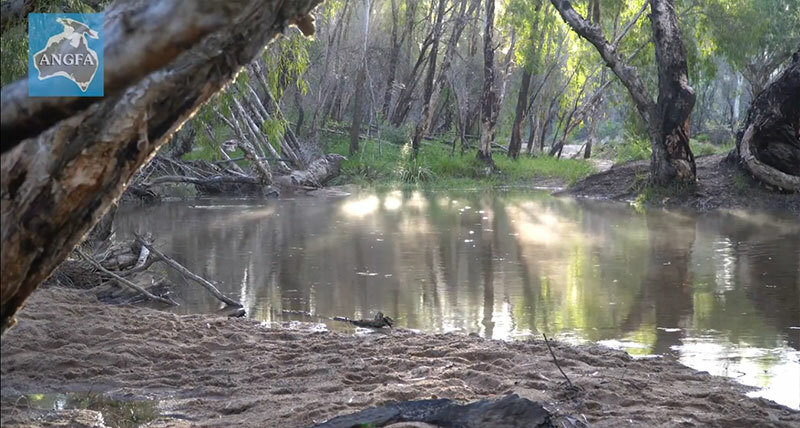 The seemingly idyllic Running River in Australia, home to a unique population of Rainbowfish, and site of a small-scale species massacre. Imagine discovering a new variety of fish, possibly a new species, exclusively found in an out-of-the-way stretch of river. It’s gorgeous and a precious reminder of the immense biodiveristy exhibited by Australia’s popular Rainbowfishes. It enters the Australian hobby as early as 2010. 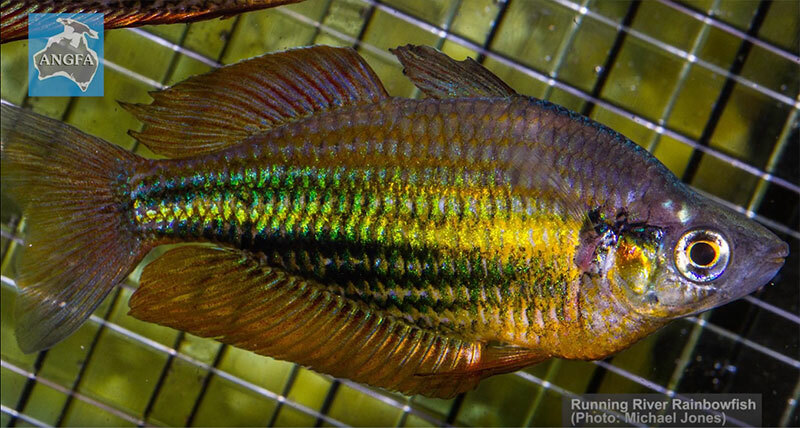 The unique Running River Rainbowfish, aptly named for the only stretch of water it called home. Now imagine coming back five years later ]to discover that the fish, which hasn’t even received a formal taxonomic analysis and description, is rapidly being lost, threatened with extinction through genetic dilution as a result of hybridization with a non-native species that someone else introduced upriver. This is precisely the story of the Running River Rainbowfish, and the fast-acting efforts of scientists to preserve this unique form before it is lost forever. With scientist Karl Moy stating in 2017 that this species is now basically “extinct in the wild” (within its original natural range), things were obviously looking pretty grim just a few years back, and the story has not progressed positively. But is this situation going to enter the history books as just another story of human carelessness and interference resulting in a total wipe-out of a certain species, or can we enjoy a glimmer of hope? 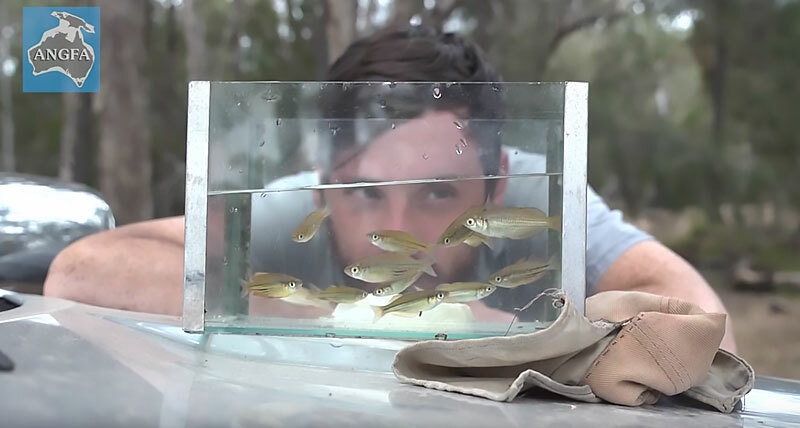 In a remote area of Australia with little outside contact, scientists are in a race to save the Running River Rainbowfish from extinction. 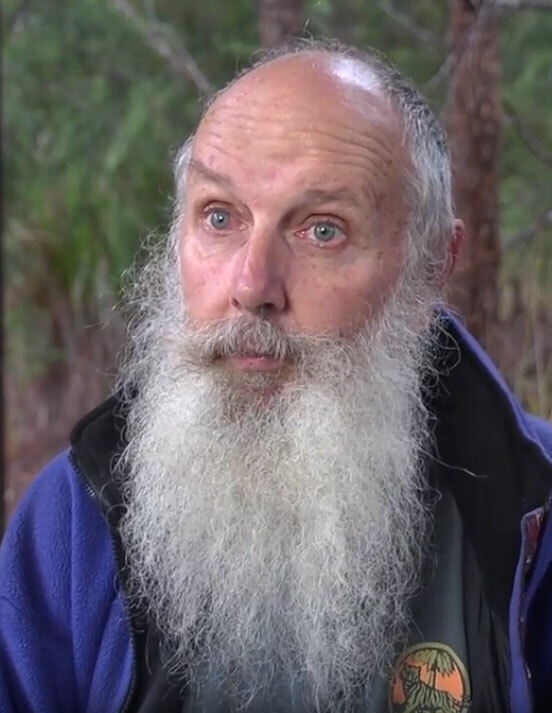 “So once we worked out that the Eastern Rainbowfish had been introduced upstream and had moved down into Running River, we decided to remove a little bit over 50 fish to bring back to Canberra as broodstock,” says Dr. Peter Unmack from the University of Canberra. 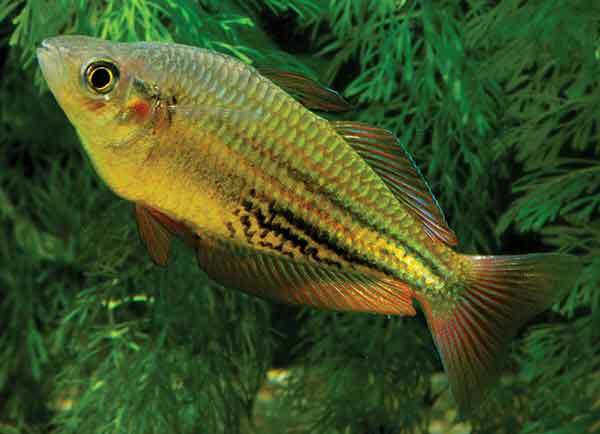 “The first key thing we did was set them up so we could genotype them, so we had to make sure they are pure Running River Rainbowfish and they’re not hybrids…you want to make sure you have the right stock to start with. We genotyped all the fish, and then we were able to use that information to determine how to pair up the different fish. “So our collaborators at Flinders University did a series of analyses to tell us which fish to mix with which fish to maximize genetic diversity. And so that was a really key, novel part that’s rarely incorporated into these sorts of programs. But what was the goal with these offspring? Could Puzzle Creek, a tributary to the Running River noted for rugged terrain and waterfalls, serve to protect transplanted popluations of Running River Rainbowfish? 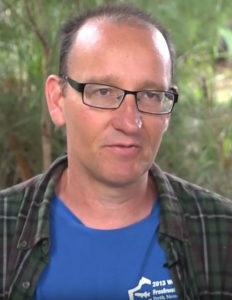 Karl Moy, with University of Canberra’s Institute of Applied Ecology, seen here observing Running River Rainbowfish, is one of the researchers tasked with reintroduction and monitoring efforts. “It’s amazing that this project is essentially being supportd by fishkeepers from all across the world,” remarked Dr. Unmack. So have the scientists and researchers succeeded? We won’t spoil the surprise. You’ll have to watch the 28-minute documentary from the Australia New Guinea Fishes Association, Saving the Running River Rainbowfish, to find out! 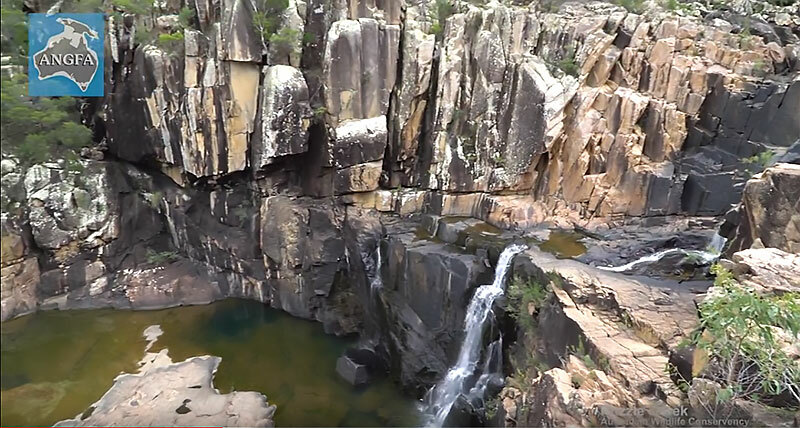 To learn more about the ongoing effort to save the Running River Rainbowfish, and new efforts to preserve at least two more endangered Rainbowfish species, visit the Rainbowfish Conservation Fund page at the University of Canberra. You can even make a donation to the project, where 100% of the funds go directly to these conservation efforts. Saving the Elusive Running River Rainbow, a special message from Dr. Peter Unmack and the Australia New Guinea Fishes Association, January 14th, 2016. Can Crowdfunding Save this Species? by Peter J. Unmack & Michael P. Hammer, January 29th, 2016.